The NICE / Apollo 8300SL and 8500SL slide gate openers are a cutting edge advancement in gate automation for heavy residential or commercial applications. 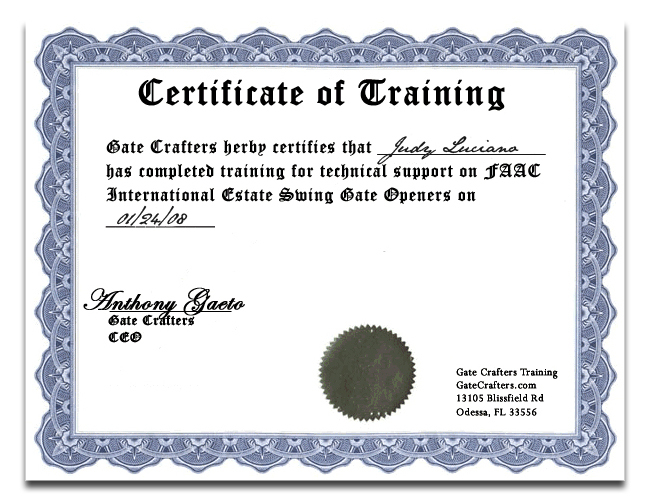 They are one of the only commercial gate openers with an installation designed for the DIY installer, the only professional required for installation is an electrician to hook up a proper 120V AC source. 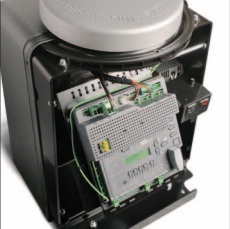 The NICE / Apollo 8300SW and 8500SW slide gate openers incorporate features considered to the latest wave of gate opener innovation. 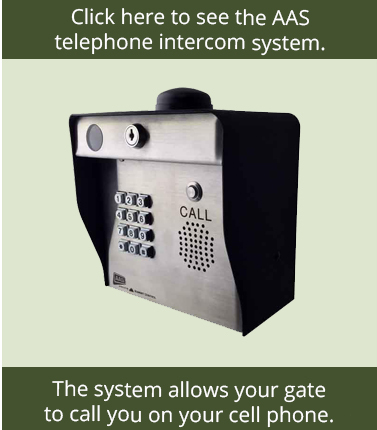 These gate openers can be used on residential properties or commercial properties such as gated communities or storage facilities. 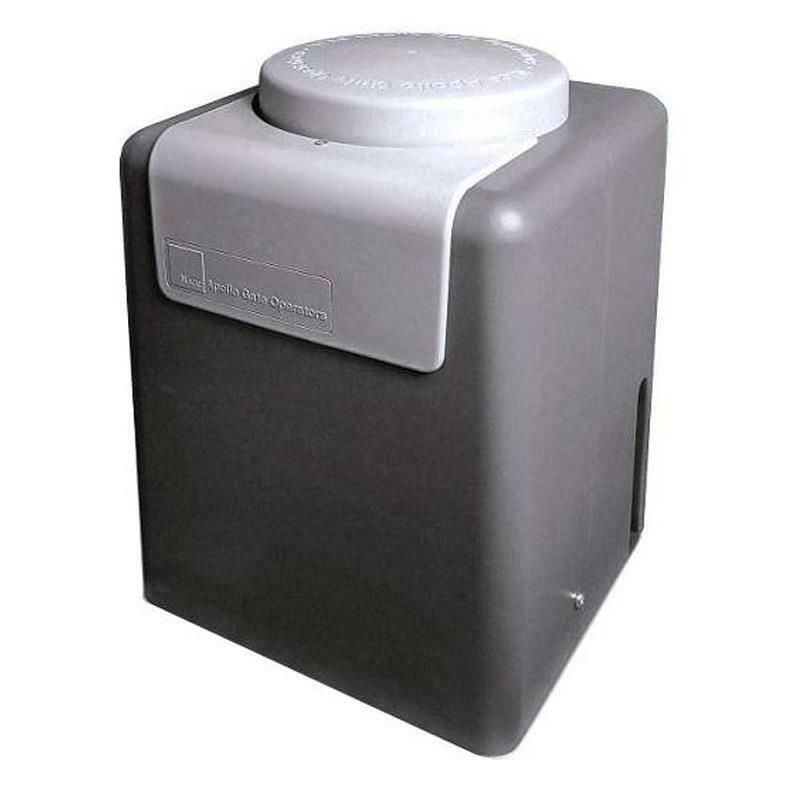 Utilizing the dependability of direct 120V AC power with the efficiency of a DC motor allows this gate opener to operate service free for many years. 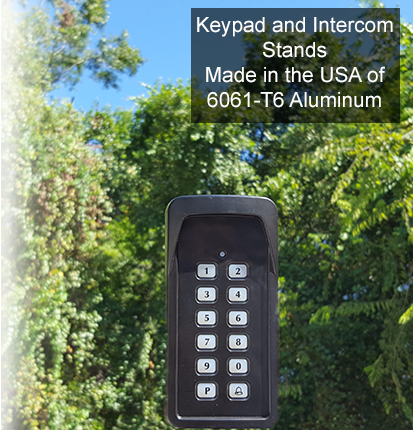 Installation is a breeze with this gate opener making this a popular choice for both the novice installer and seasoned pro alike. Featuring the 1050 smart board, the terminal connections are clearly labeled and easy to access with a pivoting control board mount. The on board diagnostic lights and digital read out make system operation very clear and intuitive. 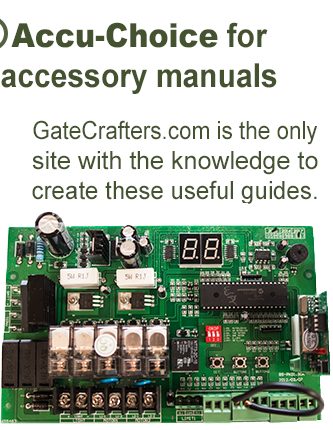 With this innovative board all polarity errors have been eliminated and the board will indicate the polarity needs to be swapped without causing damage. Includes 35' of #40 chain and the brackets.